Your Way Loan | Let Us Help You Get The Loan You Need! You want the best rate and the lowest closing cost. We can help. Buying or refinancing your home doesn’t have to be a painful process. At YourWayLoan, we work with you to simplify one of life’s most complicated financial transactions. We look out for your best interests by offering competitive loans. We make sure that you get the best level of choice and cost for your loan needs. We make the loan process simple with options to apply online, in person, or by telephone. Forget murky, confusing language meant to trip you up in details; we work with you to make sure you know exactly what your loan involves and how we’re going to proceed to meet your financial goals so that you’re completely comfortable and knowledgeable about your loan process. We make sure we get your loan, your way. Verify details with our to-do list so that you can get to closing. Make payments online, and put your mortgage to work for you. Let us help you get approved for your dream home. No one wants to pay extravagant costs, so our rates work for you. Get the best rates and closing costs with YourWayLoan. WHAT LOAN IS BEST FOR ME? WE'LL HELP YOU DECIDE! A mortgage that is not guaranteed or insured by any government agency, including the Federal Housing Administration (FHA), the Farmers Home Administration (FmHA), and the Department of Veterans Affairs (VA). It’s typically fixed in its terms and rates. The VA helps service members, veterans, and eligible surviving spouses become homeowners. As part of the VA’s mission, they provide a home loan guaranty benefit to help Veterans buy, build, repair, retain, or adapt a home for their own personal occupancy. The VA guarantees a portion of the loan, enabling us to provide more favorable terms. 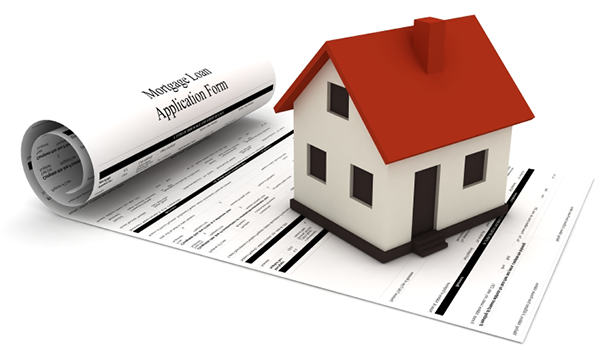 A mortgage insured by the Federal Housing Administration. Borrowers with FHA loans pay for mortgage insurance, which protects the lender from a loss if the borrower defaults on the loan. This loan provides home buying options to those with lower credit scores, lower income, or first-time homebuyers. When purchasing a high-priced or luxury home, buyers often need a loan larger than the conforming loan limits. Jumbo loans have large down payments and reserve requirements. When you work with us, jumbo loans can exceed the conforming loan limits of $453,100 and go as high as $5 million! Where do you think you will buy? How will the home be used? About how much do you expect to pay for the home? What percentage do you plan to put down? About how much do you expect to pay for the home before renovations? About how much do you want to finance for renovations? How much do you owe on the property now (all mortgages)? Please enter your name and email so we can send a written comparison of your options. Are you working with one of our loan officers? READY TO APPLY? WE'LL SHOW YOU THE WAY! A new home or mortgage savings could be just a few screens away. Get started now — no commitment involved.